09 | October | 2012 | Plan. Shop. Eat. Live. 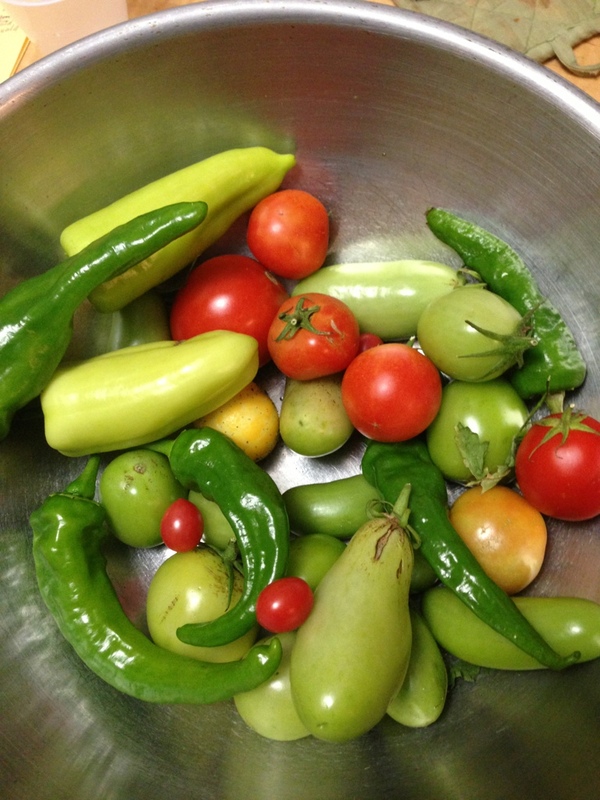 Still harvesting from the garden! !